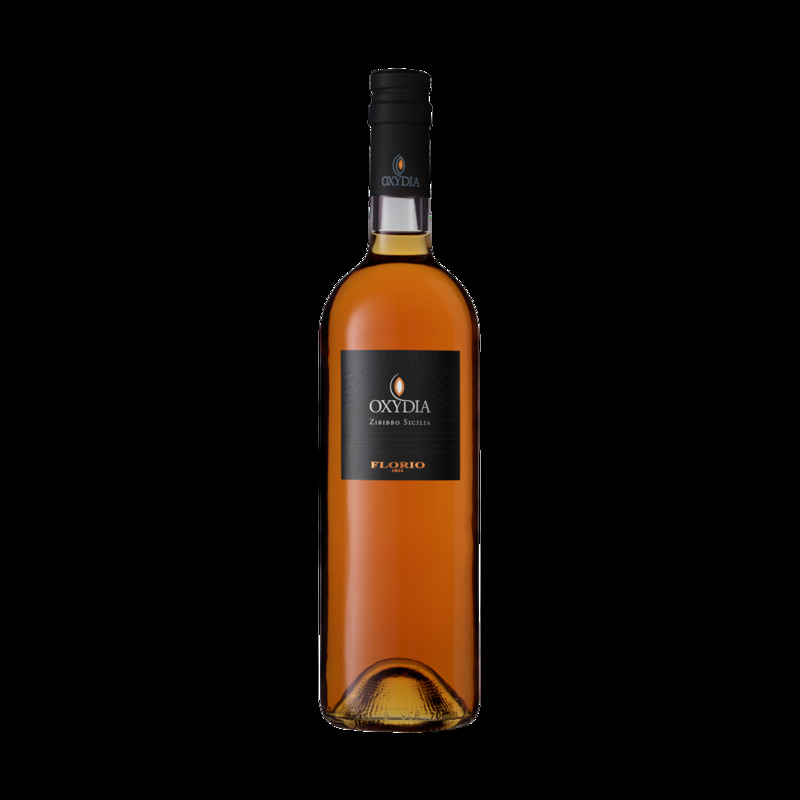 Oxydia is produced from a selection of the best Zibibbo grapes ripened on the island in the warm African wind Intense and aromatic it has a strong, complex bouquet, with distinct notes of apricot. 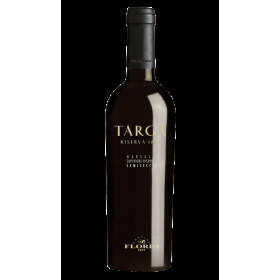 Ideal with desserts, fresh and dried fruit. Wonderful with spicy cheeses. PRODUCTION AREA - Vineyards on the island of Pantelleria and in the province of Trapani. 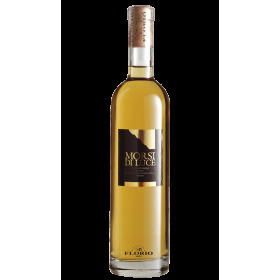 GRAPE VARIETY - Moscato di Alessandria, also called Zibibbo. CLASSIFICATION - Protected geographical indication (IGP Sicilia). SOIL - Pantelleria : of volcanic origin, very dark and rich in mineral salts. Prov. Trapani: deep, red soil, fertile but dry. ALTITUDE - In both cases between 50 and 150 metres above sea level. strong African winds and on Gujot supports in the province of Trapani. CLIMATE - Hot, arid and very windy, insular. HARVEST - By hand, advanced ripening, in the first week of September. 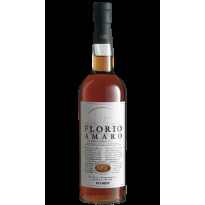 fermentation process and preserve most of the must’s sugars and their aromas. Color -bright old gold with marked touches of topaz. 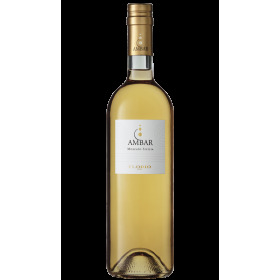 Bouquet - intense and harmonious, complex and clear muscat flavor, touches of apricot. 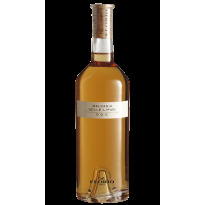 Flavour - full, soft with touches of acacia honey, pleasant finish of dried figs, apricot and raisins. ALCOHOLIC CONTENT - 16,0 % vol. SUGAR CONTENT - 135 g/l. SERVING TEMPERATURE - 12° - 16° C.
RECOMMENDED WITH - Ideal with cakes, fresh and dried fruit. Splendid with spicy cheese. STORAGE - In a cool place (13°-15°C), with low humidity away from the light. LIFE - A wine which should be enjoyed within four years.